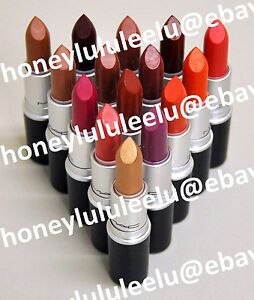 honeylululeelu has no other items for sale. 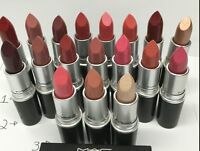 M.A.C Mac Matte Mini Lipstick Russian Red Velvet Teddy Ruby Woo Mehr Diva Sin.. There are 22 items available. Please enter a number less than or equal to 22. Just received it love it!